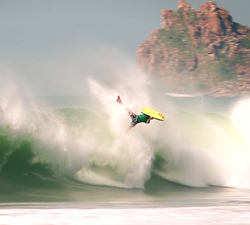 A short clip from Deeply Europe to celebrate Manuel Centeno’s tenth national win in Portugal. 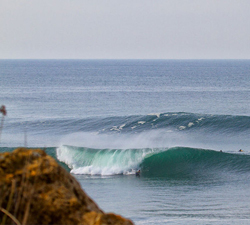 A lifestyle / action clip from Manuel Centeno shot during a trip to Mexico. Filmed and edited by Gustavo Immigrant. 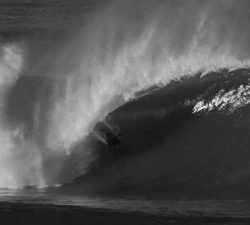 Manuel Centeno filmed in various spots, mostly in Portugal, like Nazaré, Peniche and Ericeira. Edited: Nuno Couto. 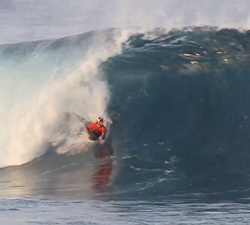 This is a clip Manuel Centeno made with some footage collected over 2011. Music: Best Youth – Tigers on the Catwalk. 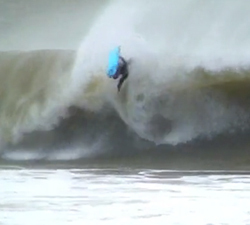 A windy session at Supertubos with Manuel Centeno, Nelson Vaz, Daniel Fonseca, Bernardo Machado and more. 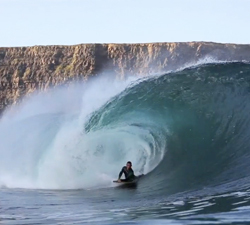 Manuel Centeno bodyboarding “unusual sands” during the European winter season. A film by Gustavo Imigrante.